Are the EOFY deals all they’re cracked up to be? Are they even worth it? Well if you’re considering purchasing a house…maybe not. However, for buyers in the market for a new car, there really are huge saving to be made in June. This is a result of increasing competition between car brands in the Australian market, as well as the Free Trade Agreements with Korea, Japan and soon China and eventually Europe. The motor industry is experiencing more competition than ever before to close Australian books on a financial high. Most manufacturers will present significant price discounts, value-add deals such as free on-road costs or upgrades to encourage heightened sales figured to round out the financial year. For private business owners looking to balance out their taxes, there is an added incentive in end of financial year purchases with a new set of wheels. And with the recent move to accelerate depreciation on purchases under $20,000, a cheap new car is an easy win against the tax man. Contact us today with the type of car you had in mind and we’ll begin searching our National Fleet listing to find you a great deal. – Don’t be pushed by salespeople trying to get you in a model you weren’t looking for. – Get your finance before your start your search. 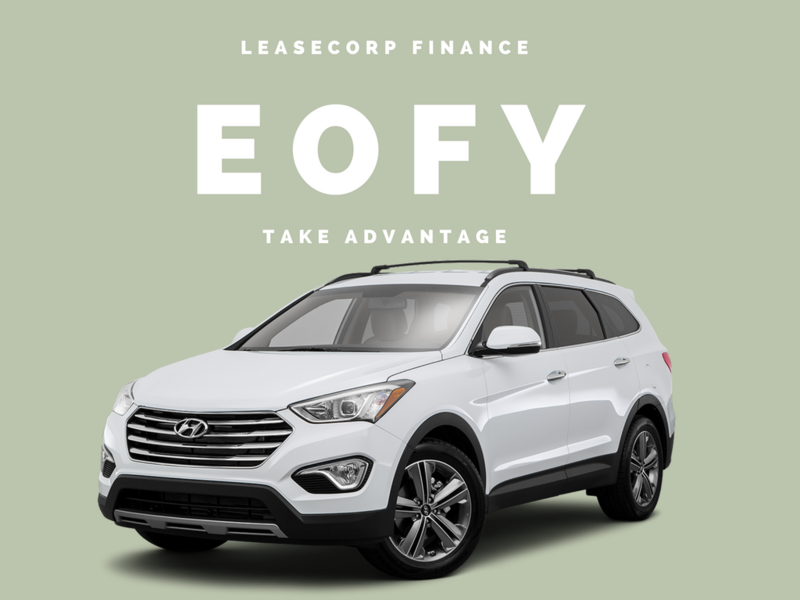 – Biggest savings on Hyundai, Mazda & Kia who have all had a fantastic year. Why should I use a broker instead of going to a bank?